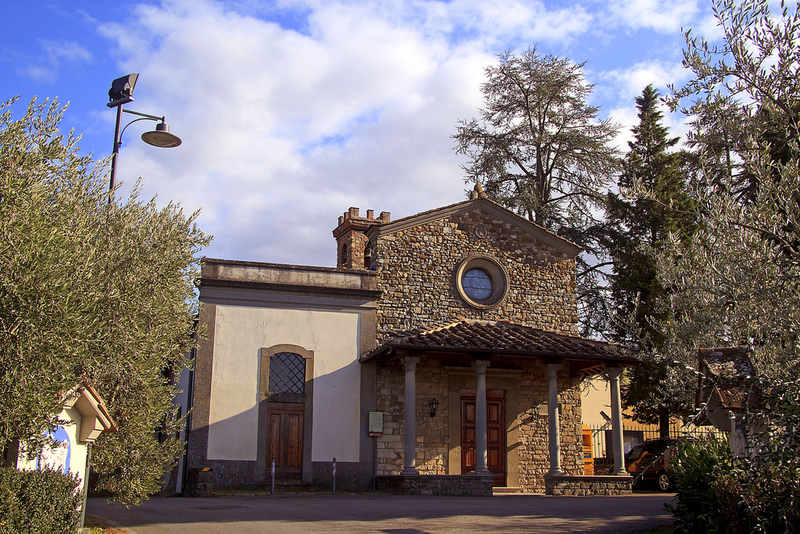 Grassina is a fraction of the town of Bagno a Ripoli in the province of Florence. 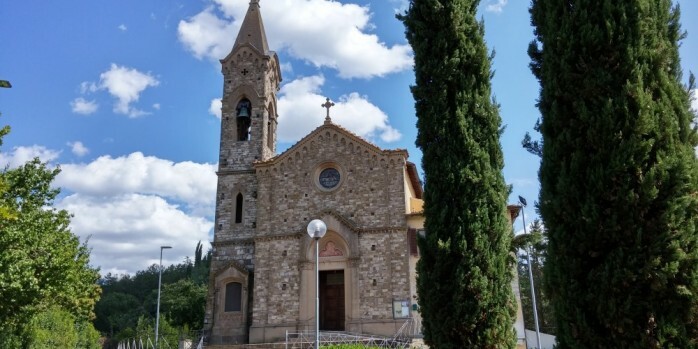 There is talk of a real birth of the town thanks to the merger in 1922 between two historic organizations in the town of Bagno a Ripoli area: the Choral Society of Mutual Aid San Martino in Strada, founded in 1888, and the Choral Society Grassina, founded in 1877. Grassina, until the beginning of the last century, was also known as a country of washerwomen as the proximity to two streams, the namesake Grassina and Ema, allowed to receive numerous items of laundry from the Florentine wealthy families.